The 7,188 sqm valued site has an approximately square shape. Although located in a retreat location, the site enjoys very good access through Garofitei and Bucharest Street. 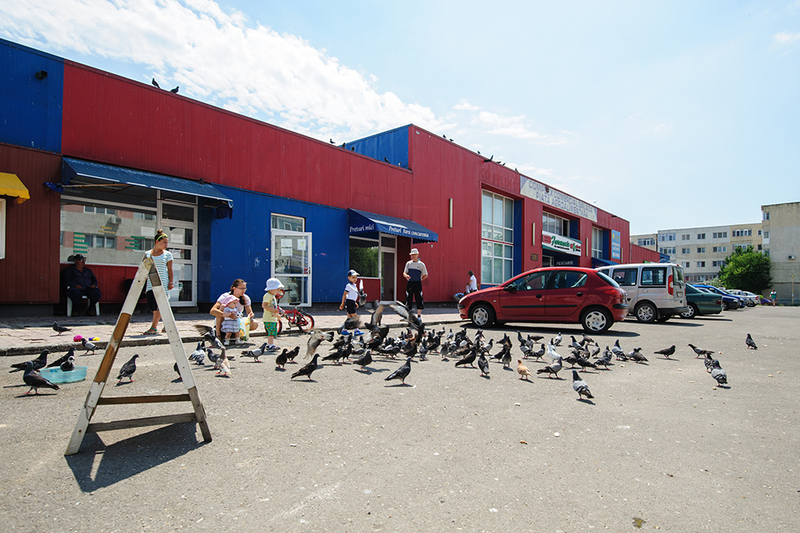 The site is located in the center of Constanta, near the Cultural House. The plot is located within walking distance from the shopping center Tomis Mall and also from the City Hall. The site has a retreat location, on an alley connecting 1 Decembrie 1918 Boulevard and Avram Iancu Street, thus benefiting from a quiet location. The vicinities are a mixture of blocks of flats built during the communist regime and individual villas. The plot is surrounded by high rise blocks of flats (four or seven stories). 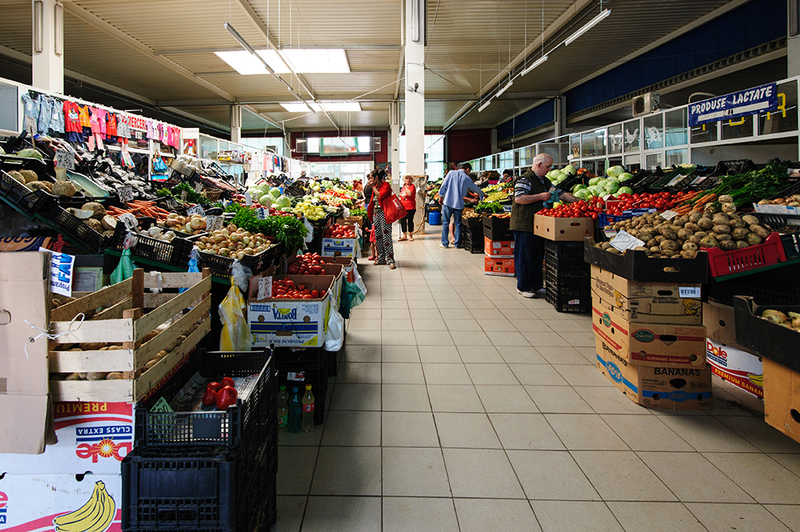 On the site, there is a commercial market called “Balada”, which has been built a few years ago and which is still functional. 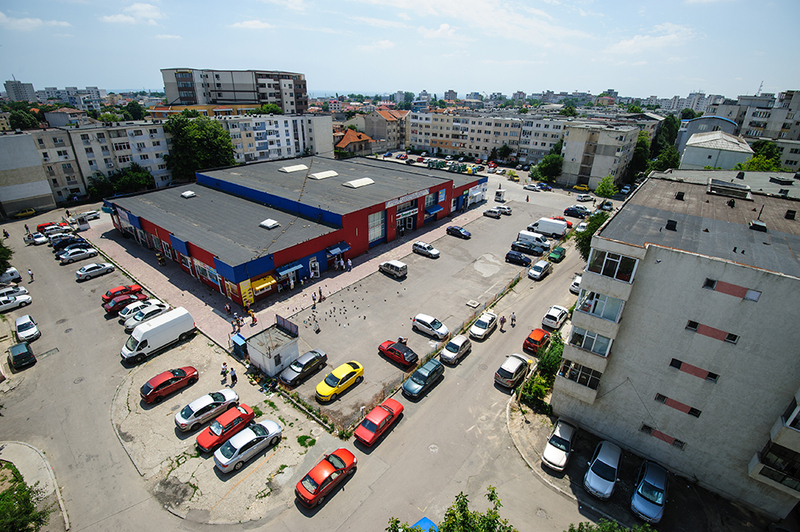 The commercial market has a 2,384 sqm footprint and is displayed on ground floor. A concrete platform with an approximate area of 1,125 sqm surrounds the construction. The site is connected to all the necessary public utility networks: electricity, sewerage, gas and water. 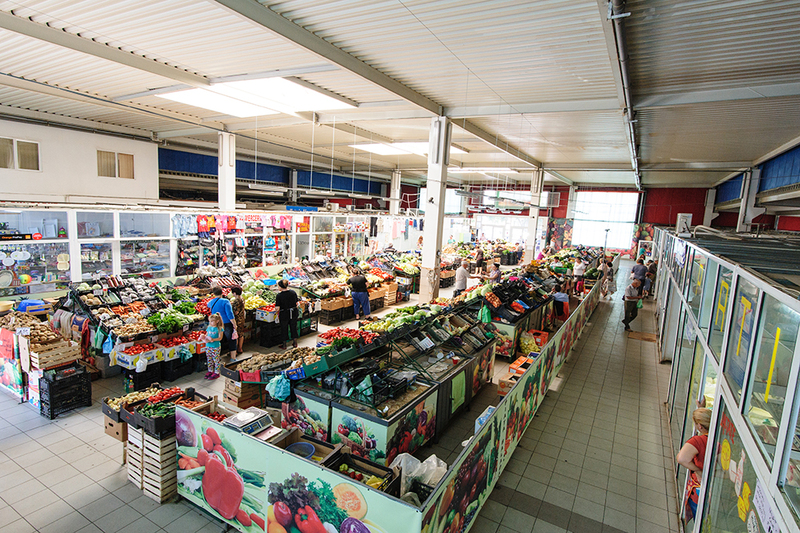 The remaining land area is covered by a concrete platform which is used as a parking area for the market visitors.